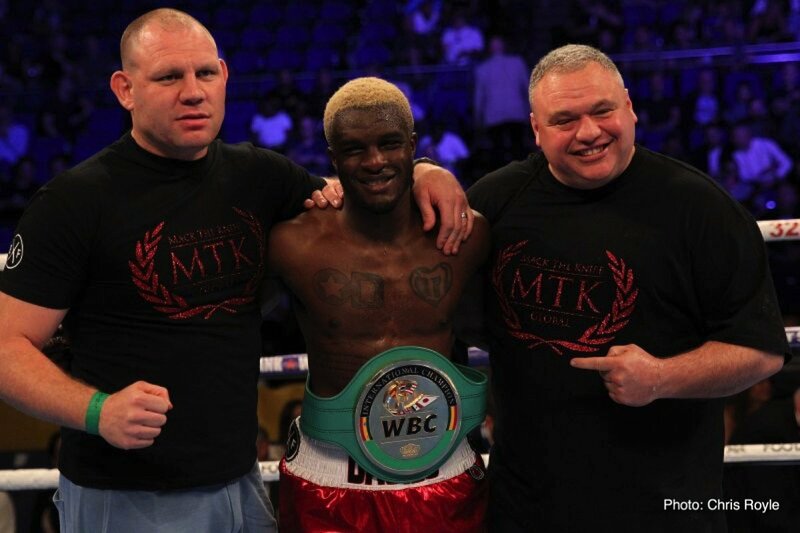 Ohara Davies: "McKenna will get spanked inside ﬁve by Catterall"
The undercard is stacked with top prospects including Lewis Crocker, Sunny Edwards, Padraig McCrory, Taylor McGoldrick, Neslan Machado, Garry Cully plus Johnny Coyle and Lewis Benson who clash over ten rounds. Tickets prices £250 (Inner Ring Hospitality), £200 (Outer Ring Hospitality), £120, £100, £80, £60, £50, £40 are available from the SSE Arena website. Next boxing news: Golovkin vs Canelo II: Will we see a KO this time?